Many responsibilities of library employees are opaque to our patrons, but the public has in mind that one of our day-to-day responsibilities is maintaining the library’s quiet environment. My family makes frequent jokes about my proclivity towards shushing, which I argue is 100% false. However, it is true that to be an environment that allows people to read, study, and research the library must maintain a certain level of muted sound. I imagine that many of us are engaged in a balancing act of meeting patron’s varying needs for space for group work and silent study. That’s why we are interested in the flyers, signs, and other materials that you use to communicate your library’s noise levels and environment to patrons – the formal, informal, and funny! Or if you have a work-in-progress that needs some feedback from other librarians, send it here too. We’re looking forward to seeing the various ways that our community designs around this library phenomenon. 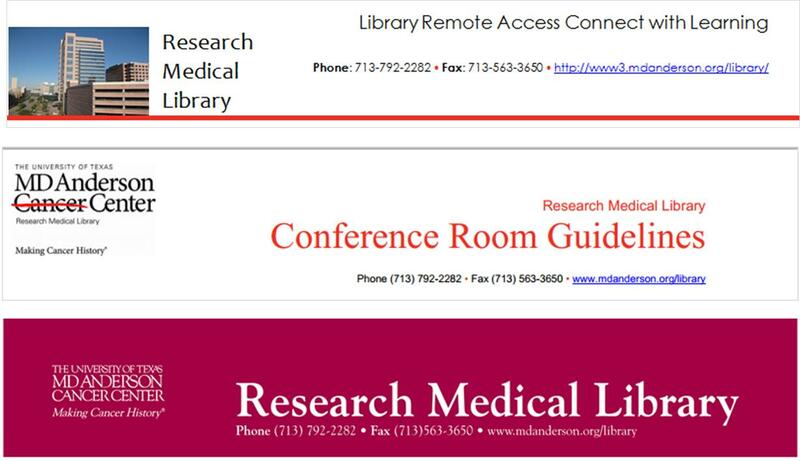 We librarians tend to make a lot of help sheets and signage to assist patrons as they use our resources. 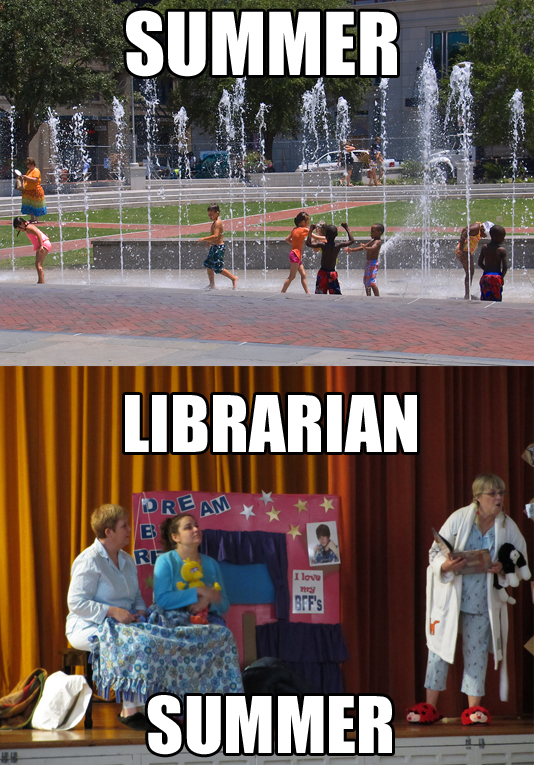 That’s really what Librarian Design Share is about, right? But even with best intentions, we don’t always fully think about the way our publications as a whole look and feel to our patrons. I thought my library was well on the way to doing this, but a quick audit of our documents online and on our slat wall exposed at least three previous brands that are still in use on our handouts. Think about it terms of your favorite store: their shopping bags have the same look as their store signage as their website, right? So should our libraries. It’s about making things more consistent in the minds of our users. More simply, it’s about showing our users that we care enough to keep things updated, neat, professional, and easy for them to digest. If you have great examples of a branding campaign you’ve created and implemented at your library, we’d love to see them! 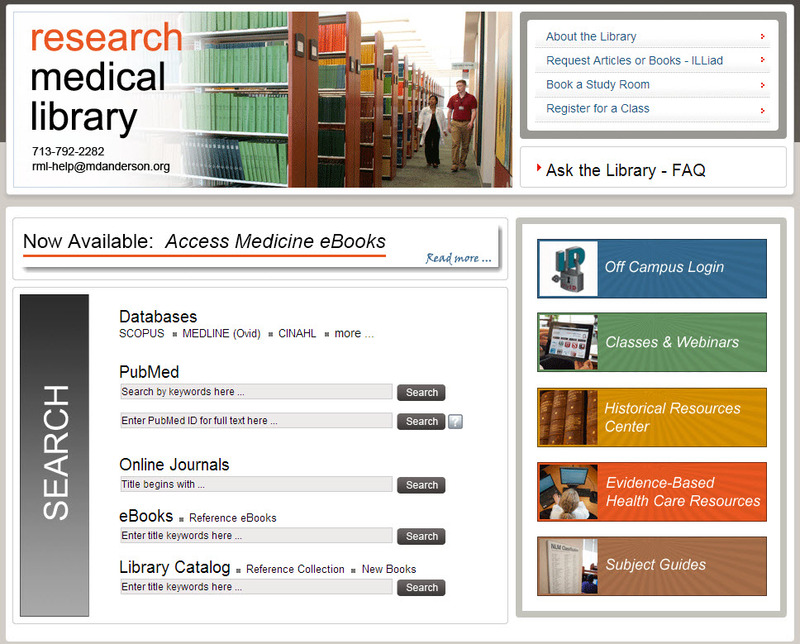 Consider submitting them to our site and sharing them with your colleagues. It’s been awfully quiet around the blog these past few weeks, and with good reason. Those of us in academic libraries are just coming out of our recovery hibernation: that period immediately following final exams where we need to decompress, drink some wine, and try to forget about the hoards of students looking for scholarly articles the day before their final paper was due. If those of you in public libraries are anything like my awesome local public library, you’re probably taking a programming break before kicking off a jam-packed summer schedule. Now that we’ve transitioned out of the May resting period, April and I thought it would be a great time to send out another call for submissions. The details: We want to know how you’re promoting summer programs, including summer reading, at your library. Are you creating fantastic book displays for adults, students, or children? Do you have an eye-catching print or online campaign to publicize your library’s events this summer? Are you really proud of your summer reading advertisements? Share them with us, and we’ll share them with everyone else. We’d love to know what you’re up to this summer. Photo credits: Top photo is Summer Fun by Ron Cogswell on Flickr. Bottom photo is 2012 Summer Reading Skit @ Millbrae Library by San Mateo County Library on Flickr. After reviewing our past posts, April and I realized that Librarian Design Share is seriously lacking in the book/library resource display category. As medical and academic librarians, we don’t often get the chance to create fun, interesting displays for our students and faculty, but we know that so many of you do! Want to share your latest book display? Here’s your chance! Email us photos of your latest and greatest work, and we’ll feature your amazing display here on Librarian Design Share. We’re looking forward to seeing what you’ve designed! Although we love the feedback you give on our own designs, we’re hoping to feature more non-april-and-veronica library creativity. We’re so grateful to the librarians who have submitted their work to us here at Librarian Design Share, and we’re eager to display new designs as well. If you’ve created a brochure, handout, display, web design, or some other visual material for your library that you’re particularly proud of, consider showing it off here. Or if you have a work-in-progress that needs some feedback from other librarians, send it our way. Our colleagues in Libraryland are some of the most creative people we’ve ever met, and we want to share that creativity here.